Oak Gables Junior Membership is the best value in the area. This package also includes the option to purchase 10 green fee tickets for friends or family to play with your junior at incredible savings! ($12/9, $19/18). Our membership is unlimited so juniors can play all day everyday! 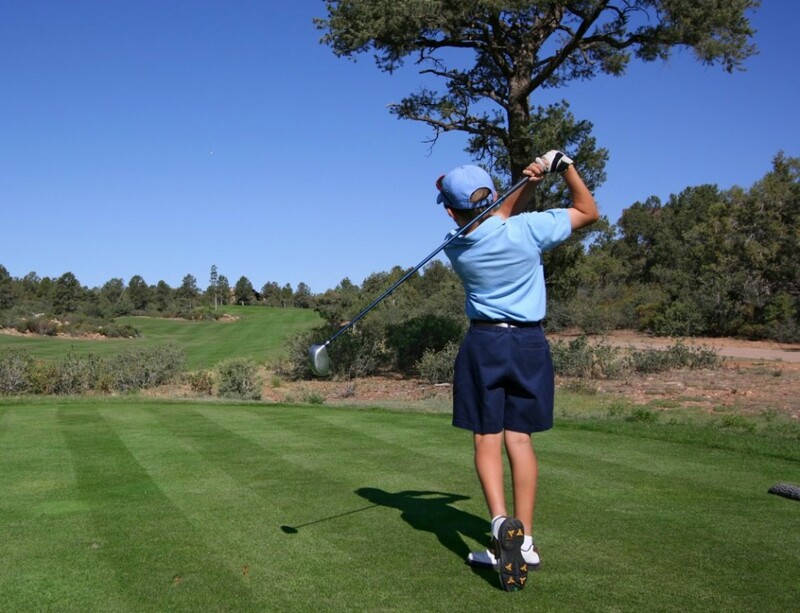 The fee also includes weekly Order of Merit tournaments and other fun participation based tournaments such as Match Play and Club Championship. Additionally, a significant discount is given to junior members for all instructional programs offered at the Ross Golf Academy. Oak Gables is happy to bring back our Order of Merit competitions for juniors. The Order of Merit is contested from May- October, as each player accrues points based on score and participation. Our goal is to help our members develop into the best golfers they can be as well as promote friendship and sportsmanship. The Order of Merit is free to all junior members who would like to participate and takes place every Sunday afternoon starting in May. Spring Clinics are a great way for you to get your junior started and ready to golf in the summer! Our Classes are age specific and cover everything to help your junior get course ready! Each session runs for 5 weeks starting May 27/28 running thru the end of June. Summer Camps at Oak Gables are a lot of fun. We offer our juniors 3 hours of fun instruction each day, hot lunch (included in price), followed by 9 holes of golf every day. Each camp will be instructed by a golf professional as well as help from college age counselors, promising a 6:1 student:instructor ratio. Each day will be from 9:00am- 4:00pm Monday-Friday. Camps are limited, so first come first serve. Fee will be $380 taxes included. Junior members price: $235. Places are reserved upon payment. Camp is limited, on a first come first serve basis. Fee will be $380 taxes included. Places are reserved upon payment.